I truly believe that the tools are available in today’s world to have the relationship you’ve always wanted and deserve. 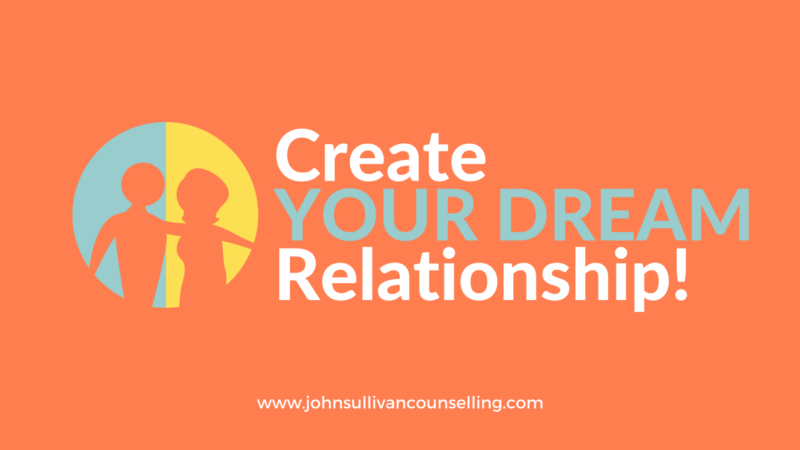 On June 24 I will be hosting a workshop that will teach you and your spouse an easy 3 step system to create your dream relationship! You will be so glad that you decided to register and take the plunge!